What to Serve With Enchiladas for a Perfect Match? I cannot deny that Mexican food is always a hit when I have get-together parties at home. Even on food stalls and restaurants, it never gets behind. Have you heard of enchiladas? One of my favorite Mexican food is the enchiladas. I can fill in the corn tortilla with every ingredient that suits my taste. When I finally roll it, a drizzle of the chili sauce makes it complete. However, the delicious meal does not end there. 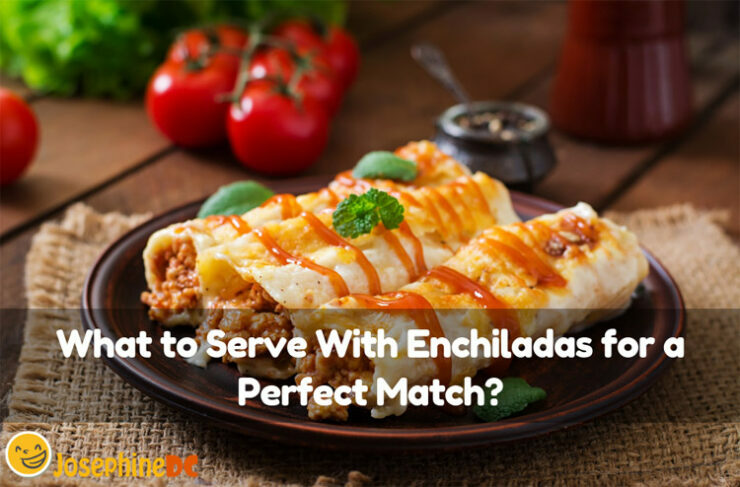 What to serve with enchiladas for a perfect match? The following suggestions would surely be a click! Ziti vs. Penne: Do You Know the Big Difference? I am not surprised finding plenty of different kinds of pasta all around. Being a comfort food, it should be a familiar dish for every home. I am sure you have your own preference for pasta and you should be able to identify each type. 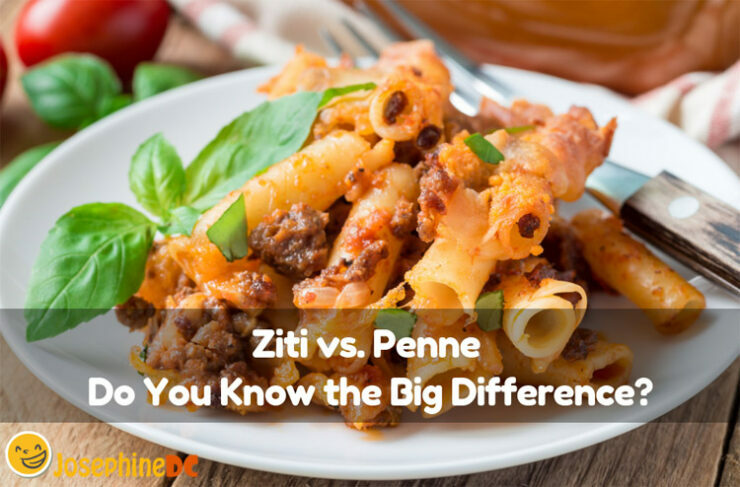 In ziti vs. penne, what is the big difference? Comparing these two kinds of pasta will unravel the facts not only the truth in between, but also for the rest of all the pasta types. See how one will outshine the other! In my cooking world, it will never be the same without cheese. I could talk all day about the different kinds of cheese there is, but for now, let me start with Ricotta cheese. Why is that? Mainly because my kitchen feels naked without it! 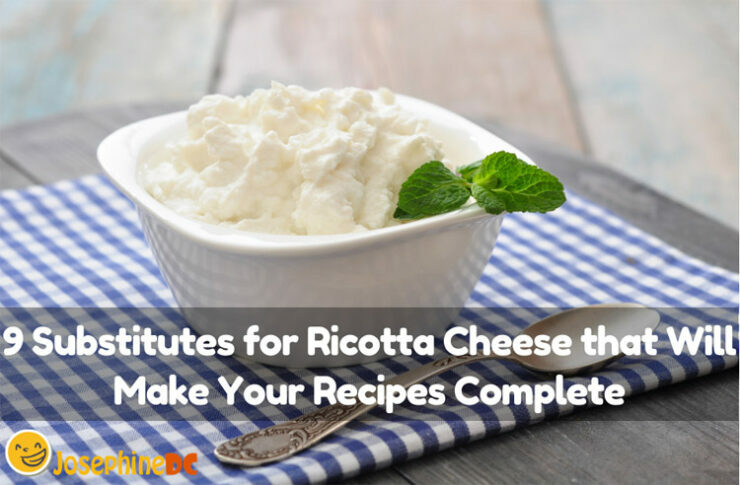 I cannot make my favorite pasta, several desserts, and even my sauces and dips are nothing without Ricotta cheese. This ingredient must always be present at any given time. What happens if I run out of it? Of course, a substitute for Ricotta cheese will save my day. What Dessert Goes With Chili That Will End A Meal With a Blast? Are you having guests for dinner? I bet, you are thinking of ending the meal with the best impressions. I always take credits to desserts sealing off the evening with a memorable closure. What dessert goes with chili? It would be a lot interesting if I wash out the grease, salt, and the spiciness from my friends’ palate with a hint of creamy sweetness. Or rather, shall I serve a dessert that intertwines a hint of sugar and hot spice instead? 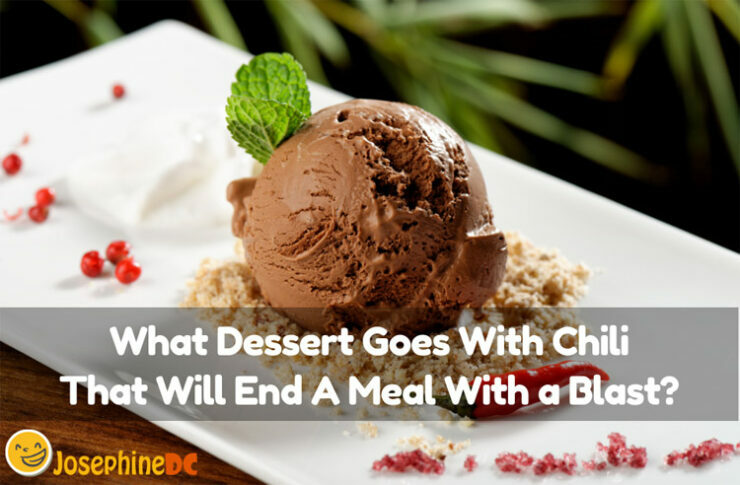 Whichever I choose, you will be surprised to know that the sound of chili and dessert is a perfect blast! Do you think so? Of course, only if you got the best pair to go along with it. 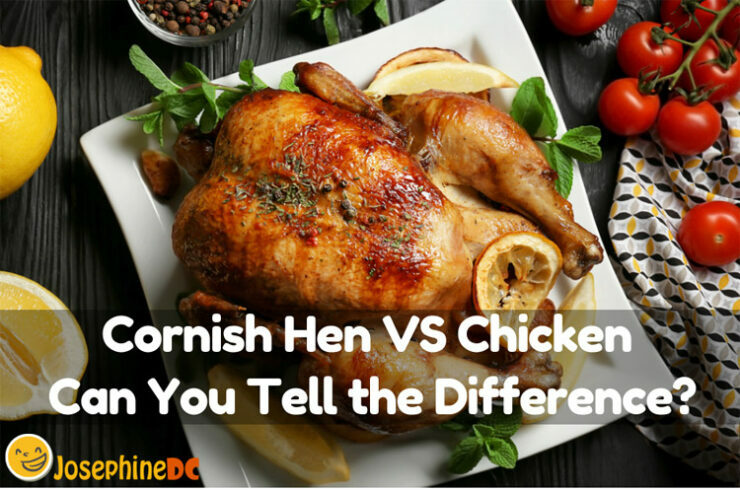 Cornish Hen VS Chicken: Can You Tell the Difference? Did you do your research about your Cornish hen and chicken? How are they different from each other? Cornish hen VS Chicken, I wonder which one I would prefer. The two chicken varieties may share the same characteristics, but surprisingly, they have plenty of differences. 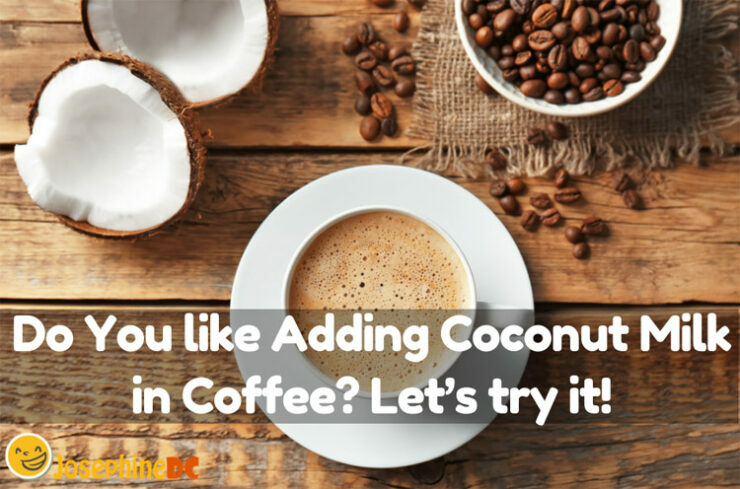 Do You like Adding Coconut Milk in Coffee? Let’s try it! When it comes to coffee, my adventure is unlimited. I explore any possibility to perk up my taste buds. I am not an addict, but I sure can’t spend a day without coffee. It became a habit of mine to try different options just to create a new mixture to make my coffee always inviting and interesting. Lately, I tried coconut milk in coffee. Since then, I regret why I have not thought of it before. I still do now, in my every sip. Coconut milk and coffee is a perfect combination. Why? Let me tell you about it. What is Whole Grain Mustard? Do you Know How to Make One?